There are so many excellent inventions in the world, and we can’t imagine our lives without any of them. Some, like the wheel, and sliced bread, have been around forever, while others, like the iPhone, are significantly newer. Every year more and more inventions are being pioneered, and we could see a time where we get something new invented each year. It’s important to think about what society needs, and focus on producing that. Some of the best inventions are really simple things that we’ve always needed, but it never occurred to anyone to do anything about it. And, there are some wicked inventions that were actually created purely by accident! Here is a list of some of those inventions you never knew were actually totally a mistake! Tea bags have got to be one of the best inventions ever – they sustain so many of us every day, and we can’t imagine life without an early morning cup of tea. But, it might surprise you to learn that tea bags were actually invented quite by accident. In 1908 businessman Thomas Sullivan decided to send his customers tea in a silk bag, as opposed to a ball. 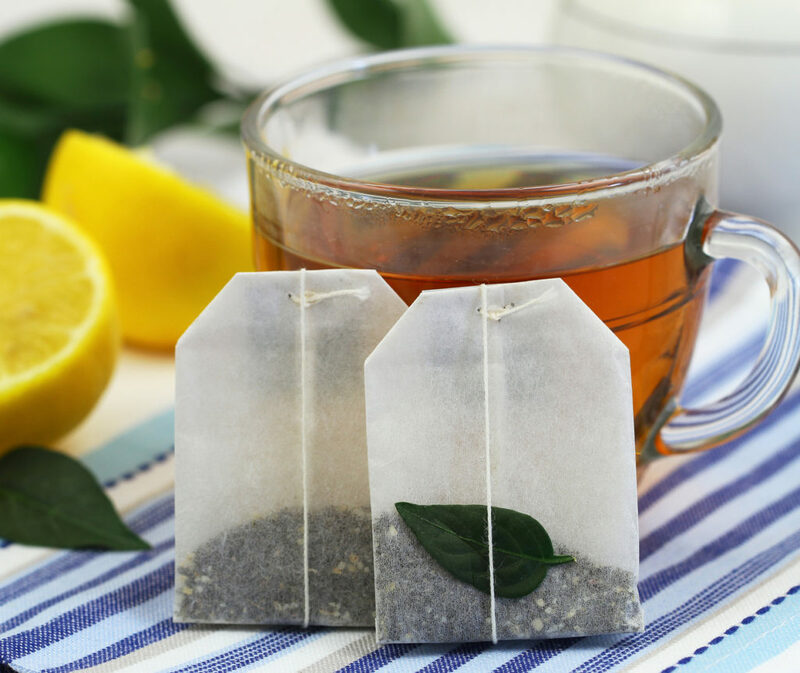 Customers assumed the bag was meant for dipping – it hadn’t been, but Sullivan pounced on the idea and modified it using gauze to replace the silk bags, and the first incarnation of the tea bag was invented. Anyone growing up in the ‘80s and ‘90s will remember the Slinky craze, we all had one! We could easily while away the hours seeing how many steps our slinky would jump down, and even have competitions with our friends. But, we would not have been able to do any of that had it not been for an accidental discovery. The story goes that in, 1943, Richard James, and engineer in the Navy knocked a spring from a high shelf while at work, and was amazed to see the spring uncoil itself and move down to a lower shelf, then repeat the same action. 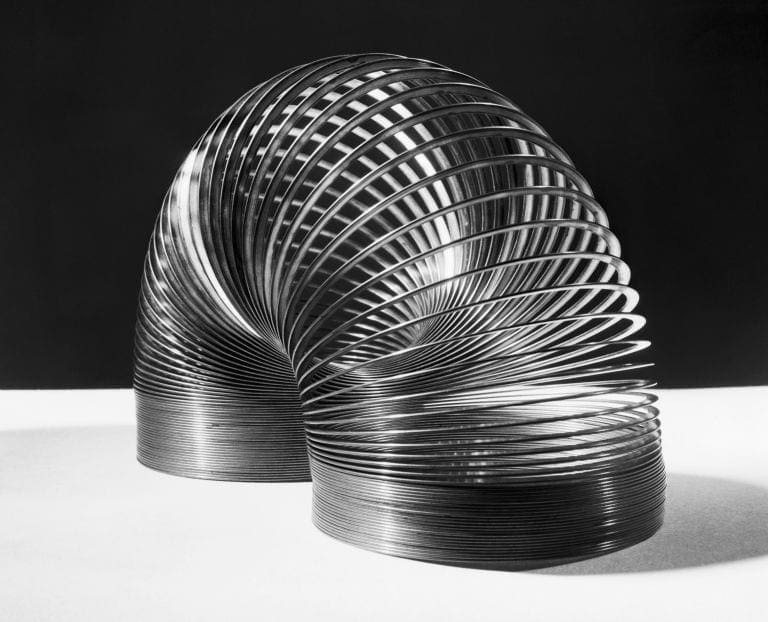 And so the idea was born, and, by 1945, the first batch of Slinkys was released, selling out in 90 minutes! In the late-1960s a chemist named Spencer Silver was trying to create a really strong and long-lasting adhesive. Instead, he wound up with the opposite – a weak adhesive that would only temporarily stick things together. The invention sat unused for five years until a man named Art Fry attended a seminar by Silver and became aware of the product. He felt it would be perfect for sticking bookmarks into pages of books, and he and Silver sold the idea, after coming up with a thin piece of paper, one edge of which was covered in a line of the adhesive. 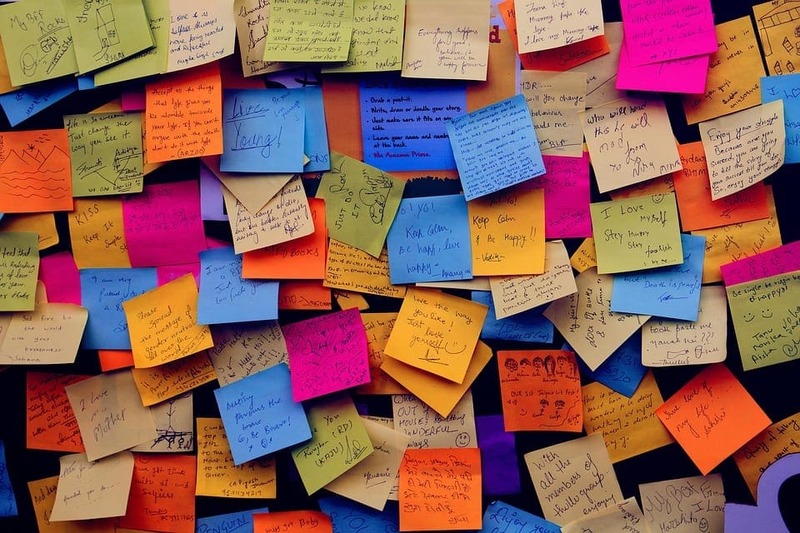 The product was launched as Post-It Note in 1980 and has been a staple of modern life since then. 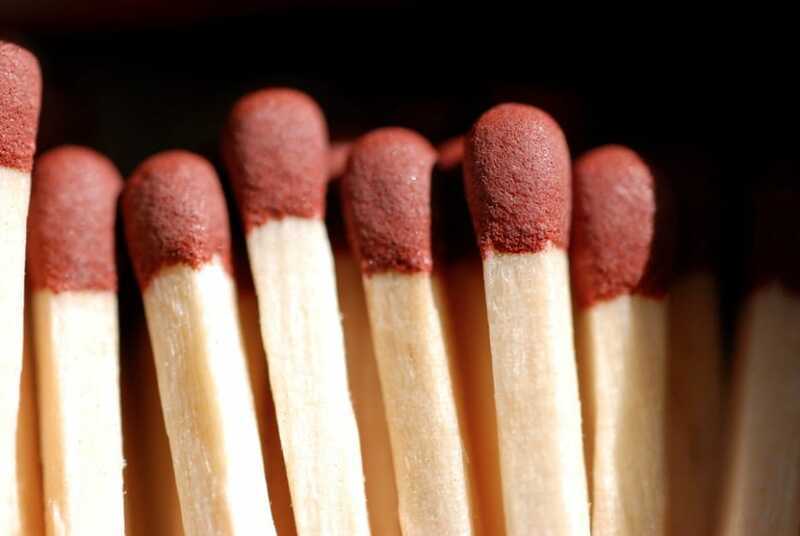 Considering the impact matches have had on our lives, it’s amazing that they were only invented because of a frustrated pharmacist! English pharmacist John Walker was experimenting with chemicals, but the rod he was using to blend had accumulated dried substances at the end. He couldn’t get the lump off, and, frustrated, he dragged the rod across the floor, causing it to spark – and thus matches were born! How cool is it that all these awesome and important inventions were created by accident?! Imagine what had happened if the story had gone a little differently, and we may never have had these inventions at all! There are plenty of other inventions that were also invented by mistake, but we feel these are some of the best and most important.